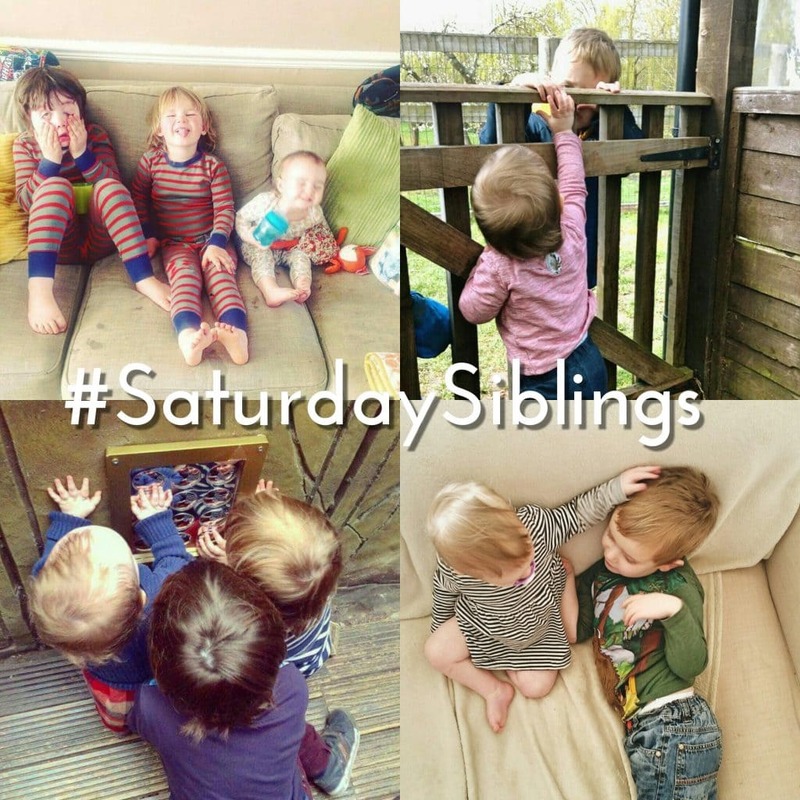 Hello and welcome to the 5th week of #SaturdaySiblings. I can’t believe we have been going for over a month already. Harriet from Toby and Roo and I are so pleased by how the linky and hashtag are growing. On Instagram in particular we now have a really great group of people who are joining in with some really lovely photographs. They are a pleasure to look through each week. I can’t wait to see this week’s posts. If you link up here, either Harriet or I will comment on your posts. We will try to comment on as many as we can on Instagram too. We will also be picking our favourite images to share and regram on social media on Sunday – so make sure you’re following us to get a chance to be featured.